This is about the new orly mini trio of festive minis they are available in 3 gorgeous glitter all colours, devil may care which is a right gorgeous red glitter, halo which is a golden sheen glitter and angel eyes for the daring out there to break the norm with gorgeous rich blue glitter. Available now at boots in store for £5.00 each yummy hope they are in my stocking!! So the festive season is here and it's nearly time to deck the halls etc but your stuck with what to buy your or gorgeous man ? Then check out this bad boy. 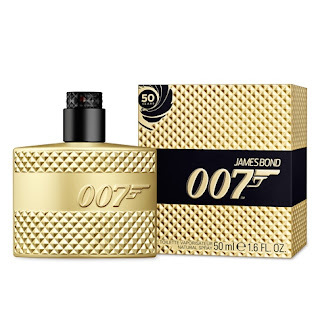 We have ALL heard of the new 007 movie sky fall and to celebrate the golden anniversary they have released 007 the fragrance in gold. 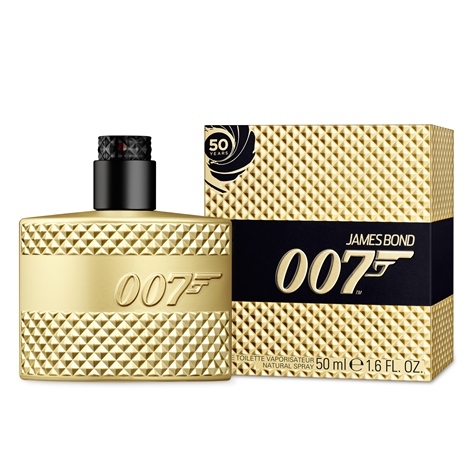 James Bond is the man every man secretly dreams of being so this fragrance eludes desirability and exclusiveness. 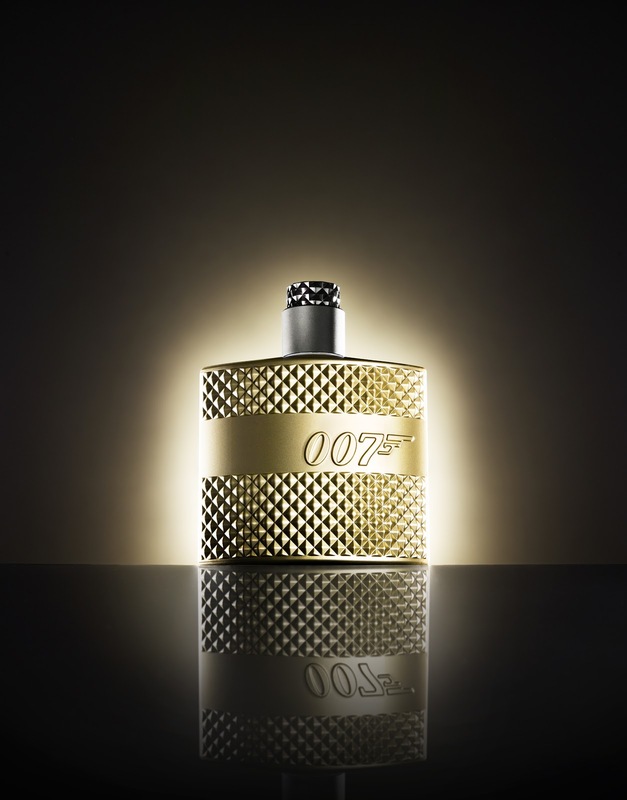 This gold edition bottle is limited for the 50th anniversary and is the perfect gift for any bond fan. 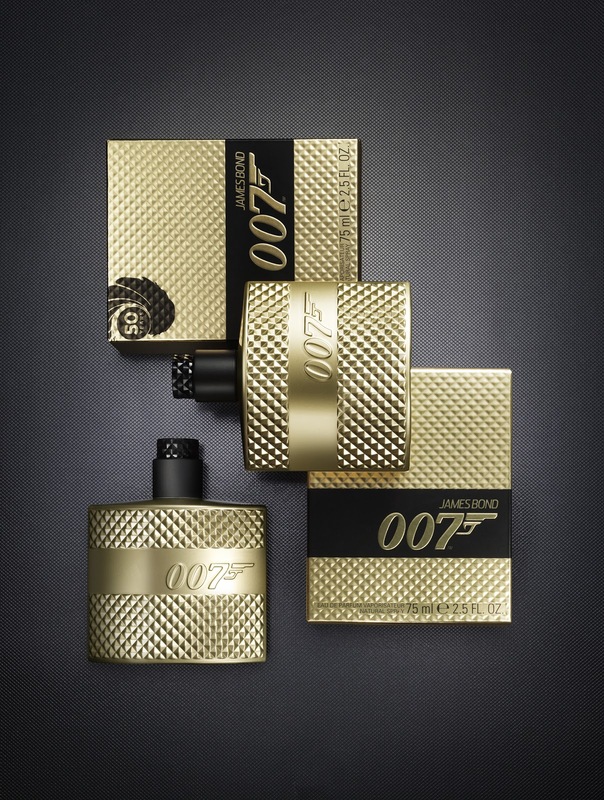 Just imagine your mans face when he opens this gorgeous present on Christmas Day, I am sure he will be all smiles!! 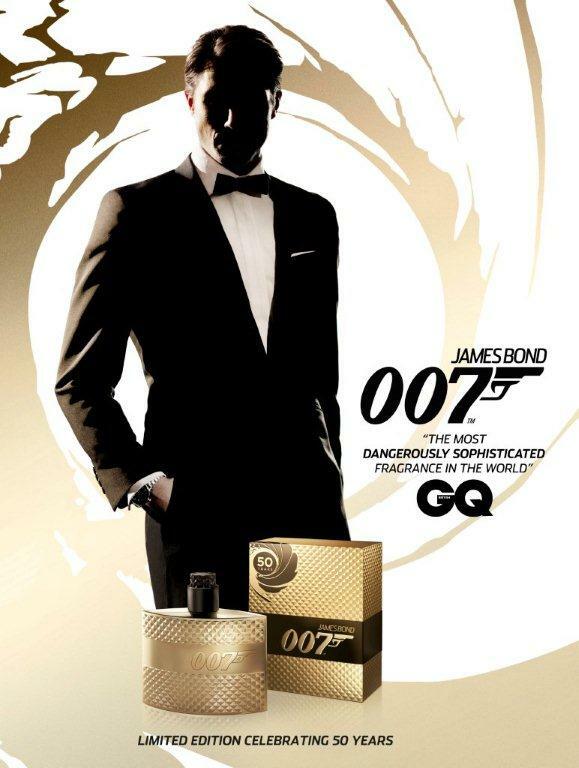 I personally feel that this speaks for itself, it's a masculine fragrance which is in a timeless bottle. And the price is pretty damn good too. You can get this from Harrods a 75ml bottle for £34 and in other store a 50ml bottle for £25 . This is not a price tag that will break the bank and its a perfect little surprise for the one you love. Think I might pop out and get my hubby one for Christmas... Good thing he doesn't read my blog or he might know the surprise . 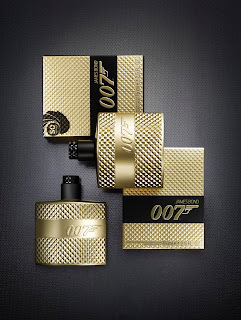 So ladies grab your purse and spoil the special man in your life this christmas ! So Christmas is coming and the turkey is getting fat as they say ... Well so did I last year in fact in the space of 7 days I over indulged to epic proportions and gained a whopping 9lbs. 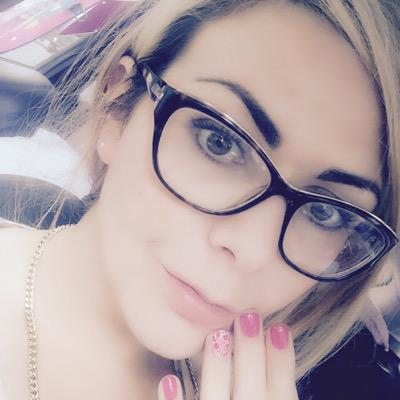 This year I am looking to avoid that and how I felt after I stepped of the scales and I finally have a secret weapon. Herbalife have brought out their seasonal festive flavour shake and boy is it yummy, it's called vanilla spice and its so good!! You can use the shake to replace a meal to remain healthy or even replace 2 for a great way to loose some extra pounds. I love this shake because its healthy and can be used at any stage in your adult life including pregnancy. I so far have managed to loose 4 lbs as recommended to keep within my healthy BMI I did this over a week by alternating the shakes on one day I would replace one meal and the other replace 2 meals. Doing this has allowed me to remain healthy and where I need to be. It's perfect if your little lack dress for that all important NYE party is a little on the snug side too giving you the perfect fit for the new year. I was really lucky to have been given the opera unity to give this shake a try and I do really like it the question is however would I buy more of it? Yes I would in fact I will be in the new year to get myself trim for my friends wedding. This shake is packed full of vitamins and everything you require to remain healthy whilst loosing weight. I really like having one for breakfast it's my little saviour and keeps me from having foods which are unhealthy, as I am yet to find a healthy satisfying cereal and there is only so much porridge I can handle before enough is enough. I feel energised on the shakes and don't feel like I am starving. You can really make them your own too, pop it in a blender with some crushed ice and strawberries!! It totally changes it up. The shake retails at £27.60 and you get a good 2 weeks worth of breakfasts and lunch so it's defiantly worth every penny! I have been known to spend far more than that in a week on sandwichs from the food van, and this way you know your being healthy. Invest in yourself in 2013 and make it a great start to the year. I love them and definitely want this look! The dress is Tabu Sequin Gold and only £40 its versatile as you can wear the strap in 2 ways ... as a halter neck or as a tube dress. Its super fun and just gorgeous! The Shoes... LUSH from River Island and are £90.00 but boy are they HOT! The Clutch .... is actually a purse but i like to be minimal on a night out so this is perfect ans only £17.00! So the whole look will set you back £165 but sometimes its worth it to look that good! and the purse can be used again and i am very sure i will be wearing that dress more than once.. i mean who wouldn't want to show it off! The best bit about it is the dress is from an up and coming UK designer called Claire Frances so its still waiting to make its big debut so you can guarantee the likely hood of someone else wearing the same thing is VERY small! The clothes show comes but once a year and boy am I excited about it!! I am of course going to go and I will probably spend a small fortune ... Plus it's great to pick up some gorgeous presents for those special people around you . So we have established the clothes show is not to be missed for some very awesome deals and offers and well talking of one off offers models own have a gorgeous sparkle number for you. The models own stand at the clothes show is huge its well know for being spectacular and for of amazing deals and very busy. So this year models own have really decided to spoil your gorgeous butts!!! So at their stand PK116 you will be treated to an exclusive nail polish which has been designed for the clothes show live ambassador Daisy Lowe. I am in love with this polish I actually wore it to my work Christmas party and got a lot of compliments. The polish is made up if glitter specs in greys, blues, silver and purples and is super eye catching. I mixed it up a little and wore it over black polish on 3 fingers and my thumb, and wore it au natural on my index finger. It looks great both ways and last ages! Today is Thursday and I painted my nails on Friday and its hardly chipped I am VERY impressed. The polish is called show stopper and is £5.00 remember if you have to own it and I really think you need to you have to go to the clothes show which is on the 7th-11th of December at the NEC Birmingham.